Clantect Limited, is a UK registered company, which was formed only 2 years ago, in 2016, but it’s a company with over 40 years of experience in the field of sound, motion and vibration technology. The scientific knowledge and operational experience of Clantect, in this field, is second to none and based on the most solid of academic foundations. It’s our understanding, development and application of the fundamental science, which has enabled us to produce a range of world class products. Clantect is now well established in delivering products and services, which are solving and overcoming major challenges and threats in the security, defence and maritime industries, in the UK and throughout Europe. In parallel, Clantect is partnering with many solution providers, which is enabling the application of Clantect’s portfolio on a global basis. Company Profile: Founding Members and Board of Directors. Steve is Professor of Industrial Active Control, at the Institute of Sound and Vibration Research, and Director of the BAE Systems Centre for Research in Active Control, at the University of Southampton. Steve is also a Fellow of the Institution of Mechanical Engineers and his qualifications include a BSc and PhD in Engineering. Steve has balanced the worlds of science, academia and industry throughout the past 30 years of his career. Steve has published his research widely on a variety of applications and is the inventor on numerous patents. He has also been involved as editor and advisor on the IFAC Journal Control Engineering Practice, the Proceedings of the IMechE, the Journal on Advances in Acoustics and Vibration, and the International Journal of Automation and Computing. He continues to be invited to speak at many scientific symposiums and conferences, in Europe, the Americas, Australasia and the Far East, including both China and Japan. 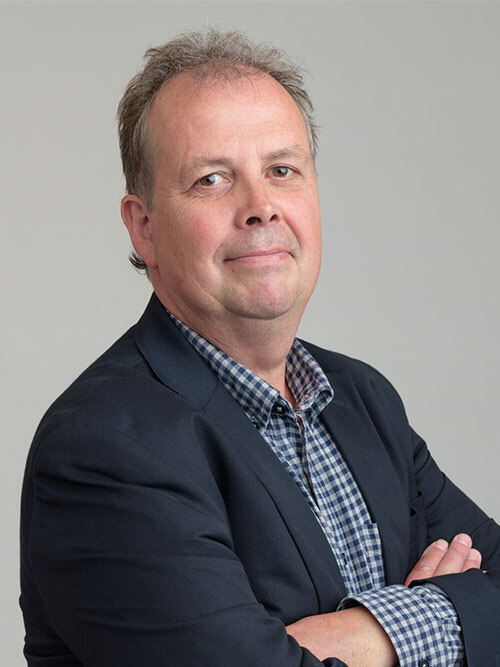 In parallel, Steve has also devoted many years to working with and within industry, for global multinational organisations such as GEC, ALSTOM, Honeywell, Thales, BAE Systems and Lloyds Register. 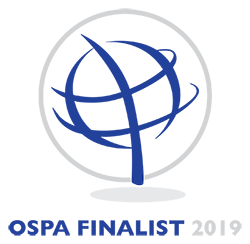 As a result of Steve’s contributions, he has been awarded many prizes and awards, including the Honeywell International Medal, the Thomas Bernard Hill Prize and the Alstom Power Technical Excellence Award. Ilias is a Principal Enterprise Fellow, also at the Institute of Sound and Vibration Research, at the University of Southampton. Ilias graduated in Athens, at the Technological Educational Institute of Piraeus, in 2003. Ilias then made the move to the UK in 2004, to the University of Sheffield, initially for his MSC Course (in Controls Science) and then, in 2005, he began his PhD studies, in the Active Control of Periodic Sound and Vibration. In 2009, Ilias was awarded his PhD and appointed as post-doctoral research fellow at the BAE Systems Centre for Research in Active Control. Since Ilias’s move to the UK, he has worked and partnered with Steve for many years, hence he adapted to work in both science and industry. 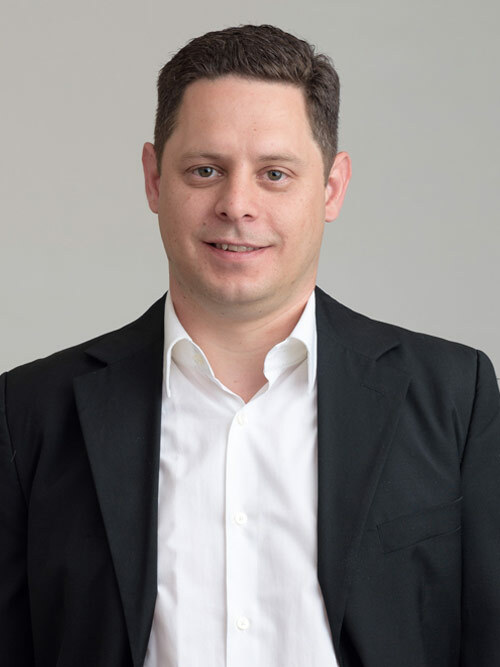 Ilias has published numerous articles and research papers in scientific and engineering journals, and he’s also been a speaker addressing the scientific communities at conferences in Europe and the Far East. In parallel, Ilias has extensive years of hands-on operational experience, in applying the science and technology in key industrial sectors, including many organisations, in both the private and public sector, in the defence, security and maritime sectors. University of Southampton and Institute of Sound and Vibration Research. The University of Southampton is ranked in the Top 1% of the world’s universities (based upon the QS World University Ranking 2018). The University is recognized as the UK’s leading university for Engineering, and has been cited, by various independent sources, as the UK's No 1 university for mechanical engineering, electrical and electronic engineering, aeronautical engineering, aviation and naval architecture. The facilities and in-house experience has enabled the University to establish ground-breaking research and development centres, harnessing and developing the in-house talent and experience. As a result, the University makes on average 20-30 patent applications each year, and it is currently managing over 350 active patent families. The Institute of Sound and Vibration Research (ISVR), which was established in 1968, is one of the University of Southampton's foremost research and development centres. 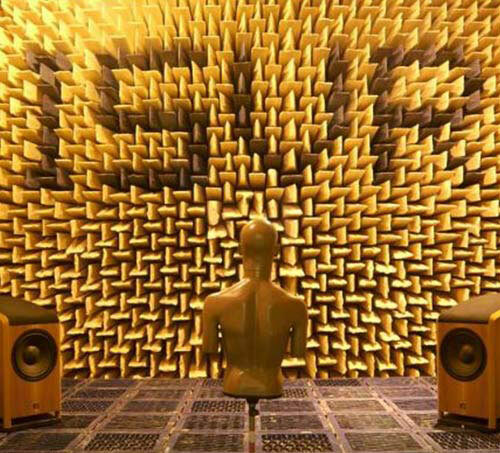 The ISVR brand carries enormous weight and credibility in both scientific and industrial circles, being recognized as the world’s leading authority in the applied research and development of noise, vibration, acoustics and dynamics. Many industries and governments, in the UK, Europe and North America continue to call on the specialist expertise from the ISVR. In parallel, the University has fostered strong links between industry and commerce. It has enabled the transition of the research from the laboratory into the "real world". Hence the University of Southampton partners with some of the world’s leading organisations, including Airbus, BAE Systems, DSH, GSK, Lloyds Register, Microsoft and Rolls Royce... to name a few. The University of Southampton further harnesses the talent and the partnerships, by actively encouraging and supporting new business start-ups. The University has participated in approximately 30 new business ventures, and has a dedicated business services team, to support these entities. Clantect Limited is one such entity, in which the University of Southampton maintains an active partnership and shareholding. 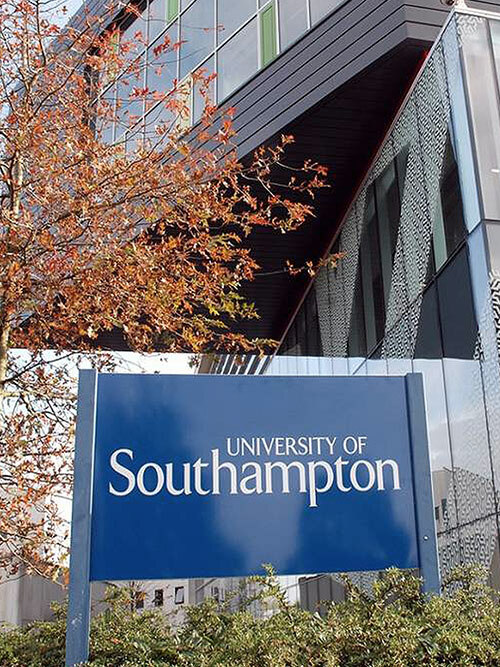 The University of Southampton has a strategy, which encompasses Education, Research & Enterprise and Internationalism. This mirrors how the founders of Clantect have bridged the worlds of academia, science and industry; and how Clantect's Motion Detection Technology is underpinned by recognized leaders in the associated sciences, as well as by many years "real world" hands-on industrial experience; and also as to how Clantect’s products and services are being implemented across multiple geographies.